Nagoya Sushi Home - Nagoya Sushi Inc.
Nagoya Sushi in Stoughton are dedicated to serving excellence to people who want simple, delicious Japanese cuisine. 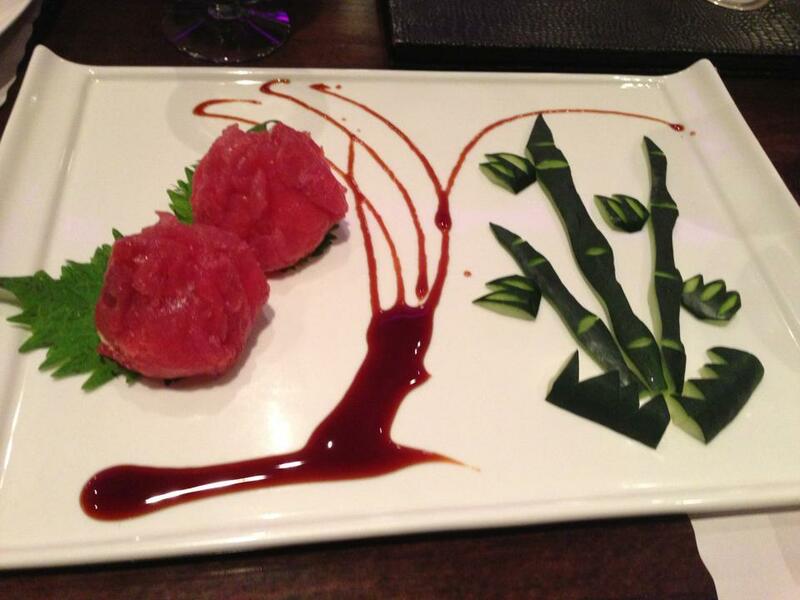 We strive to give our customers the best Japanese fusion experience possible. 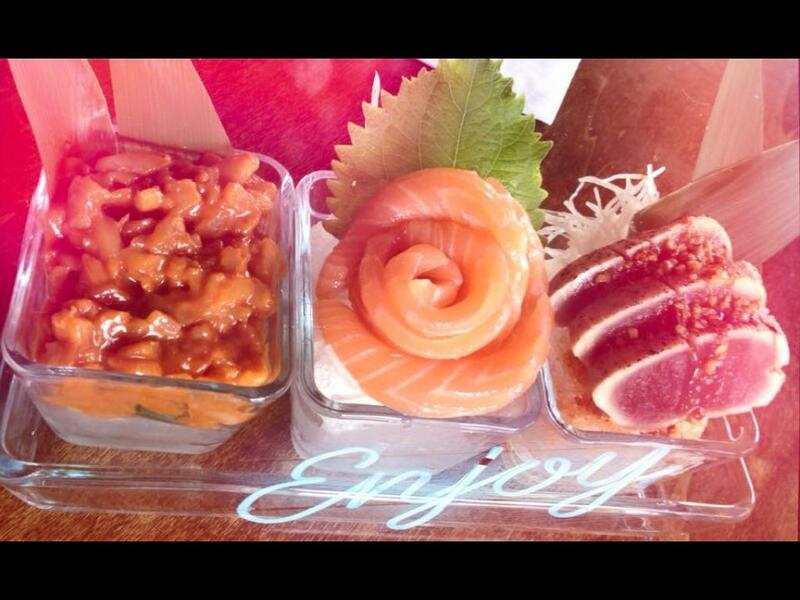 Using only the freshest ingredients to serve every customer, we are devoted to making sure you enjoy every piece of sushi. We guarantee you’ll be back for a second time around. Please visit us today for a great BIG meal at a more than affordable price and experience for yourself to one of the finest modern Japanese fusion restaurant located in the heart of Stoughton. Our menu is specially created by our excutive chef and each of our item is carefully chosen with the freshest and finest ingredients to bring out the exceptional flavors. Our portions are as large as our desires, and even though we’re a small restaurant, there is nothing small about our service and quality. Make sure you stop by if you are in the neighborhood.